If you’re in to exclusive watches and watch collections, don’t miss out on Patek Philippe’s one-of-a-kind Traveling Collection. Coming exclusively to Kirk Freeport at Bayshore Mall from January 25th to January 31st . This once in a lifetime opportunity will allow you to view this unique collection of watches that travels the world to be viewed by collectors. The attention to detail and impeccable craftsmanship of these watches is unlike anything else. The watches take years to develop and build. 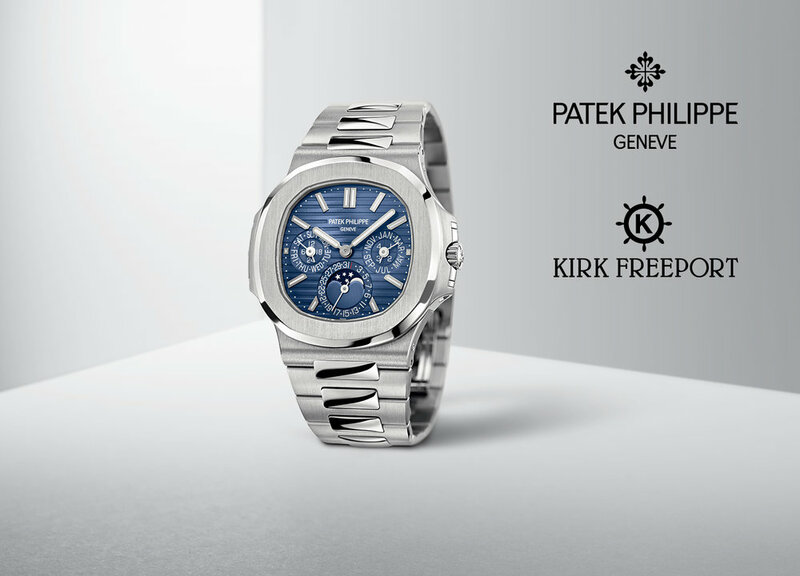 Not a single detail is left unaddressed with a Patek. View the Traveling Collection at Kirk Freeport at Bayshore Mall Friday January 25th through Thursday January 31st from 9 am to 5 pm.